preventive maintenance / engine rebuilds. we can perform all levels of service. The best 24hr semi truck mechanic service in town. 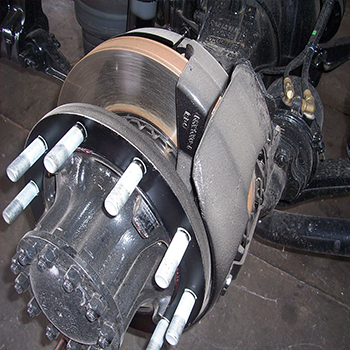 You don't need to drive around just to fix one problem in your truck, we are a one stop shop. Technology has evolved in the past 10 years and your trucks have become more computer driven. A computer diagnostics helps the technician diagnose the issues in your truck. No more guessing. 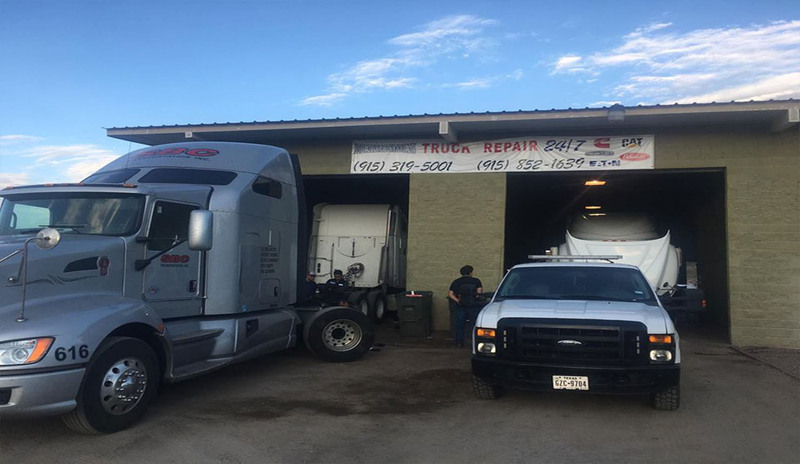 Our oversized, fully equipped bays and our access of the largest selection of aftermarket parts in the state, make Hernandez Truck Repair the preferred garage service for truckers across the county. Regular maintenance is absolutely imperative if you want a diesel engine to last, and every diesel owner will probably encounter some pitfalls and problems. 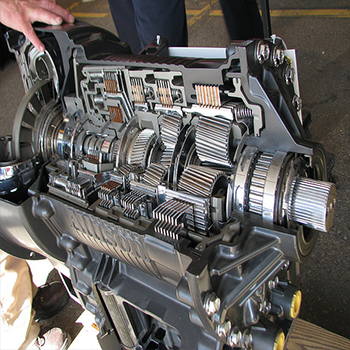 Although diesel engines require no ignition tune-ups and tend to last longer without major repairs than gasoline engines, they do require regular low-cost maintenance, mostly in the form of frequent oil and filter changes. The urea injection systems that reduce nitrogen oxide emissions also need refilling, which is usually done as part of regularly scheduled maintenance. 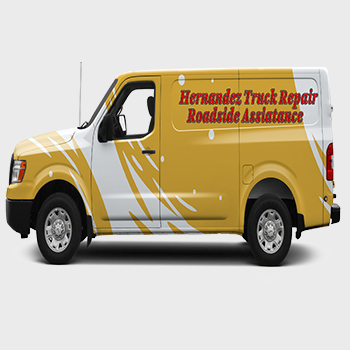 Hernandez Truck Repair is here to help. 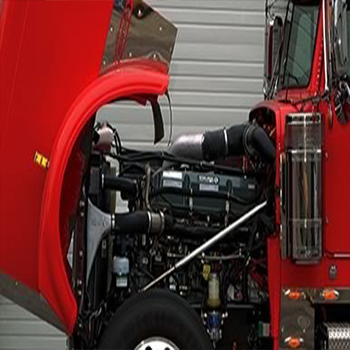 Hernandez Truck Repair is your fully equipped diesel repair shop. We employ the best Diesel Technicians in the business, and provide the highest quality of diesel repair, and diesel performance in El Paso Area. We pride ourselves in maintaining a clean and efficient facility, equipped with the latest in OEM diagnostic tools, and technical repair information; to get to the root of the problem, and get you back on the road. Very professional. Had to come out in the middle of the night got me rolling definitely will use them again!!!! Really recommend this repair shop pretty professional environment and friendly people working ready to cover any mechanical issue. 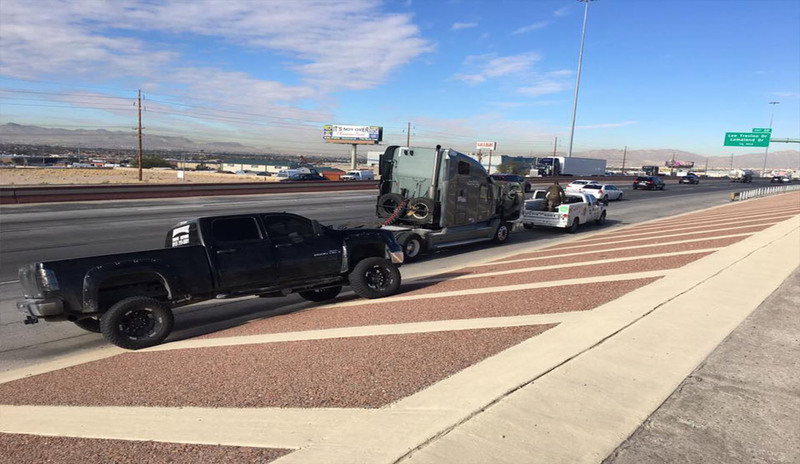 Wherever you are in El Paso, TX, Hernandez Truck Repair	offers 24 hour road service to make sure that you're taken care of no matter what kind of condition your vehicle is in. 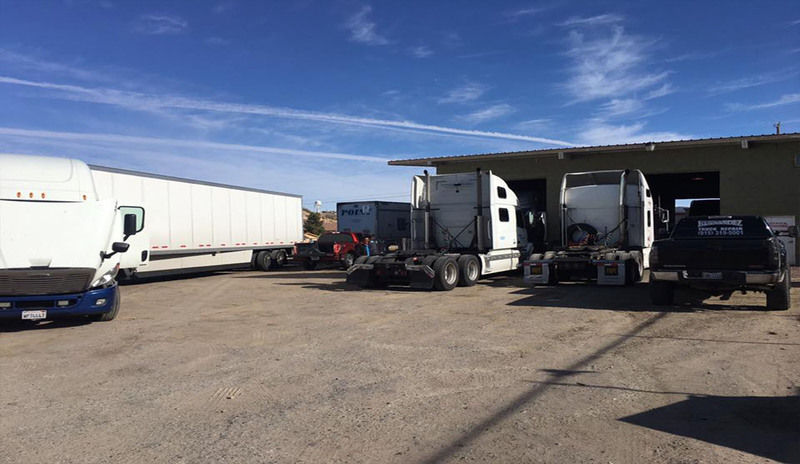 We handle trucks, trailers, diesel and more, and have all the tools and training necessary to diagnose and fix your problem. Copyright © 2017 Hernandez Truck Repair.